This location in Fish Creek Mobile Home park is one of the best. Privately situated adjacent to fish creek and on a very large lot, this location has room to grow. The home has an amazing kitchen with top end appliances. Three bedrooms including a laundry room with front loading washer and dryer. Large master bedroom with access to the outdoor living space. Recent improvements include newer wiring and hot water heater. Currently, there are two storage sheds, but this lot is so big that you could add a garage and more SF to the home with city and HOA approvals. Enjoy the outdoor living area with fenced back yard, water feature and nearby sounds of fish creek. The large spruce tree in front provides great shade and there is a mud room entrance with some storage space for your convenience. 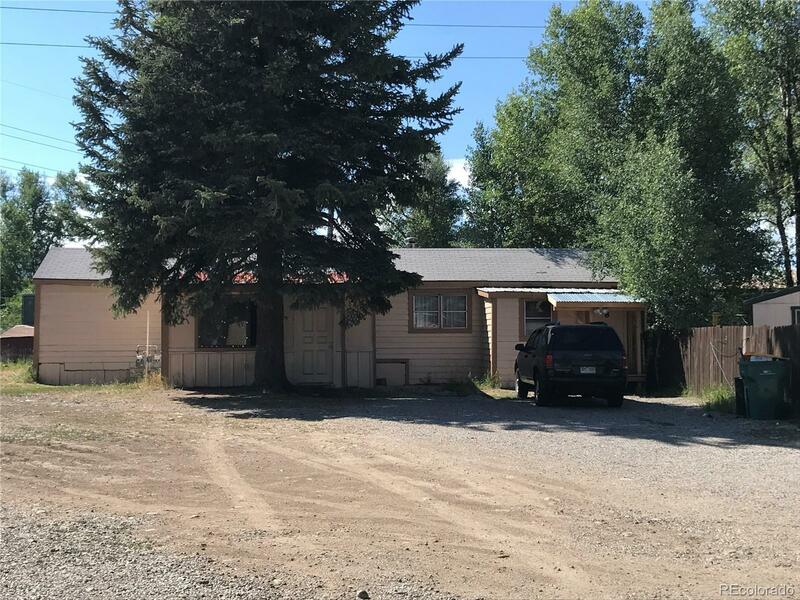 All interested parties must get pre-qualified with YVHA (Yampa Valley Housing Authority) Lot fee is currently $485/month. Cats ok, No dogs allowed.